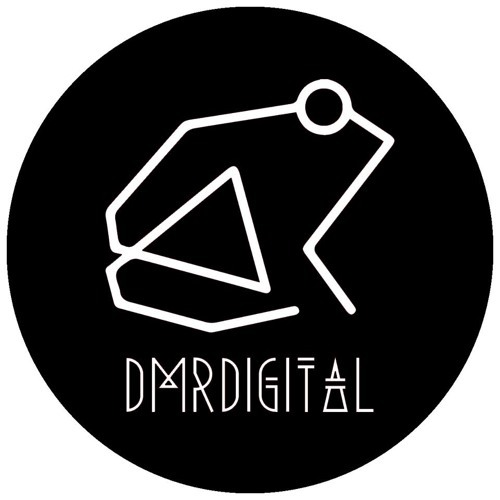 DMR Digital since 2011. New project of a digital label that will distribute: techno, tech-house, minimal, elettronica. Based in Rome.